Though Bedřich Smetana, the founder of the Czech national school, and Leoš Janáček, his spiritual heir, are best known as operatic composers, they also left strongly autobiographical chamber works. 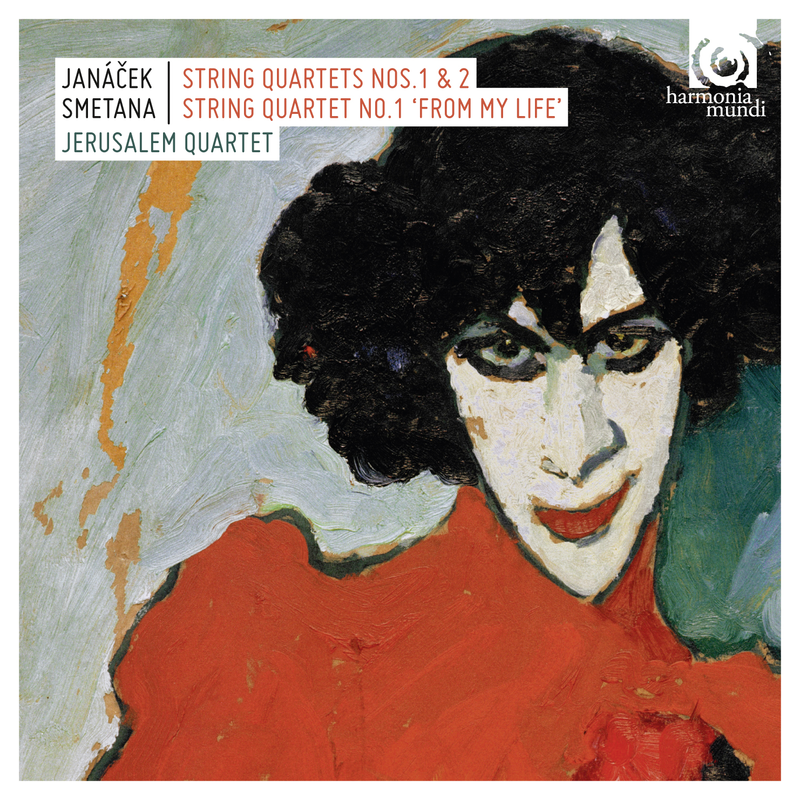 Composed when he was already profoundly deaf, Smetana’s Quartet no.1 looks back over the different stages of his life; the elderly Janáček, more fertile than ever, having previously glorified extra-conjugal love in his First Quartet, portrays in the Intimate Letters Quartet of 1928 his unfulfilled passion for Kamila Stösslová, his junior by 38 years . . .